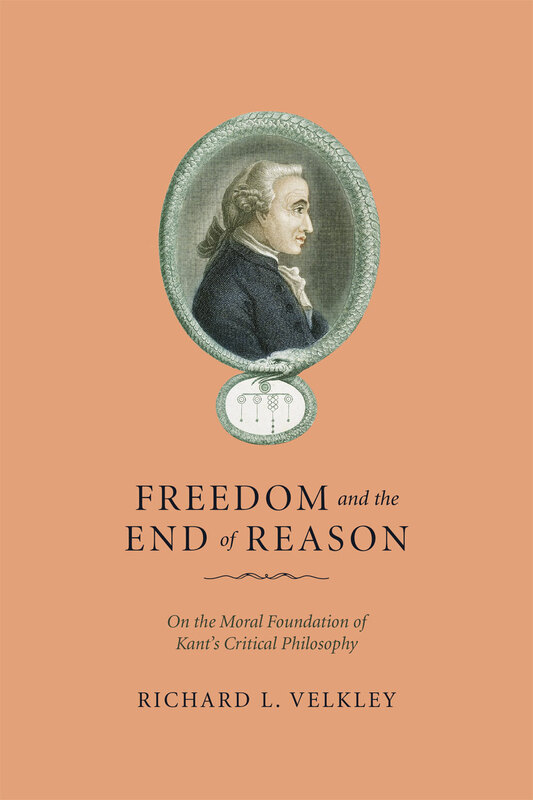 In Freedom and the End of Reason, Richard L. Velkley offers an influential interpretation of the central issue of Kant’s philosophy and an evaluation of its position within modern philosophy’s larger history. He persuasively argues that the whole of Kantianism—not merely the Second Critique—focuses on a “critique of practical reason” and is a response to a problem that Kant saw as intrinsic to reason itself: the teleological problem of its goodness. Reconstructing the influence of Rousseau on Kant’s thought, Velkley demonstrates that the relationship between speculative philosophy and practical philosophy in Kant is far more intimate than generally has been perceived. By stressing a Rousseau-inspired notion of reason as a provider of practical ends, he is able to offer an unusually complete account of Kant’s idea of moral culture.